This program caters to families with younger ones (Toddlers - 4 years old) that might be not ready to be all by themselves for the full Forest Kindergarten Day, but would be interested in a Nature Connection Program that involves their Parent (or Guardian, Grandparent, Nanny, Uncle, Auntie, etc). If you have babes in arms or slightly older kids with you, that is fine! We would love to foster a Village-like vibe for our Deer and Fawn Days! We plan on going on some wild wanders, telling stories, playing games, hunting for salamanders, sipping on forest tea, building fairy houses, rolling down hills and having some good old muddy fun! We will be bringing along different seasonal crafts or earth skills that might be more appropriate for the grown folks to work on as well! 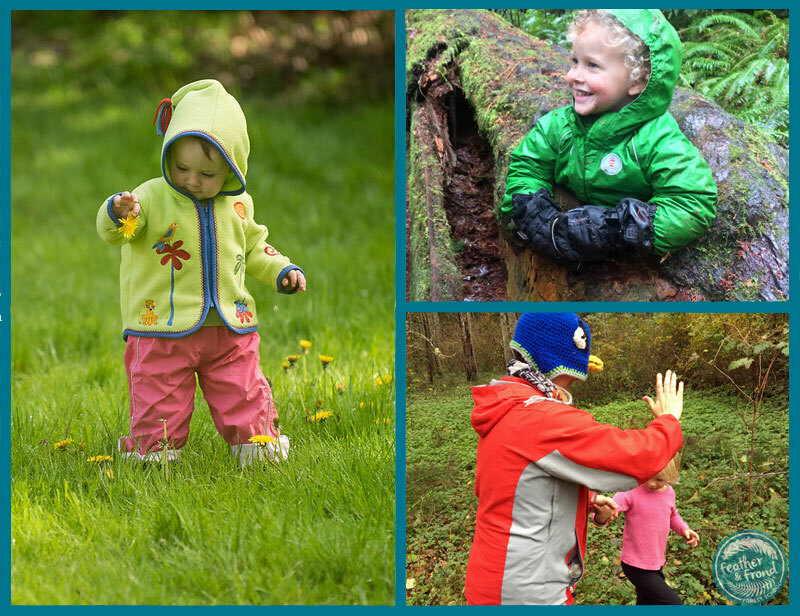 There is such power in the whole family connecting to the natural world - and a child seeing someone they love and look up to engaged in a craft or skill can plant some serious seeds of inspiration that may sprout later in life! In order to ensure your spot in the program, and we have enough materials for everyone, we appreciate you registering early.